With the advent of Computer Vision, research scientists across the world are working constantly working to expedite the advancement of Facial Landmarking system. It is a paramount step for various Facial processing operations. The applications range from facial recognition to Emotion recognition. These days, we have systems that identify people in images and tag them accordingly. There are mobile applications which identify the emotion of a person in an image and return the appropriate emoticon. The systems are put to use for applications ranging from personal security to national security. 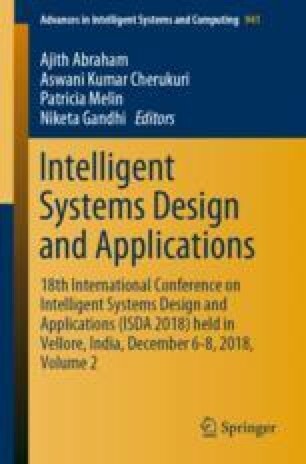 In this work, we have agglomerated computer vision techniques and Deep Learning algorithms to develop an end-to-end facial keypoint recognition system. Facial keypoints are discrete points around eyes, nose, mouth on any face. The implementation begins from Investigating OpenCV, pre-processing of images and Detection of faces. Further, a convolutional Neural network is trained for detecting eyes, nose and mouth. Finally, the CV pipeline is completed by the two parts mentioned above. We would like to thank Dr. Suresh D, Department of Electronics and Communication, RNS Institute of Technology for his technical and writing assistance.